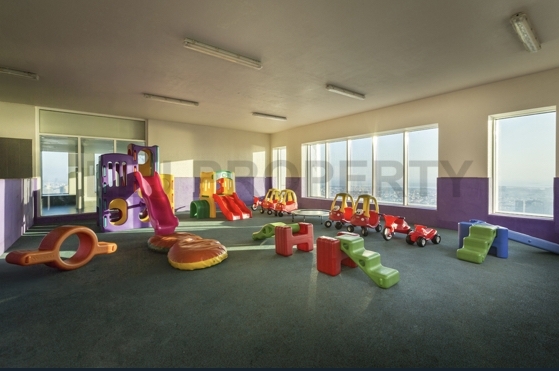 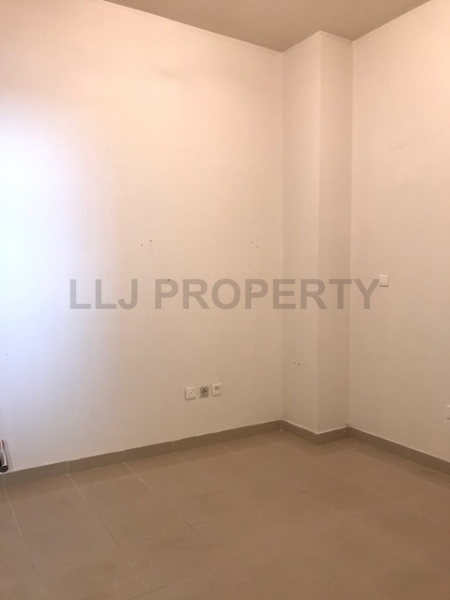 Spacious studio apartment with bathroom, allocated parking space for the residents. 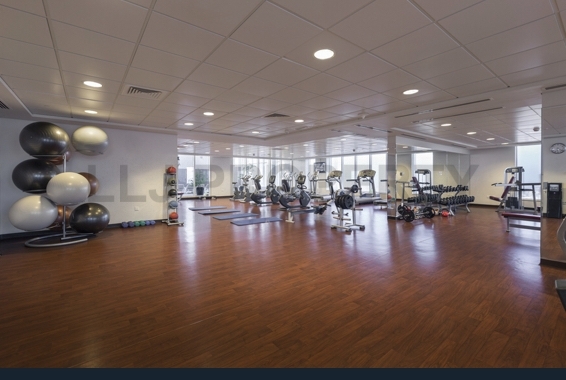 For your comfort and convenience, Labaih concierge services are available as well as the rooftop health club, round-the-clock security and maintenance. 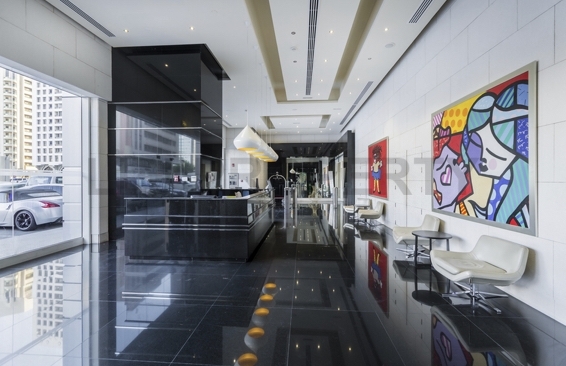 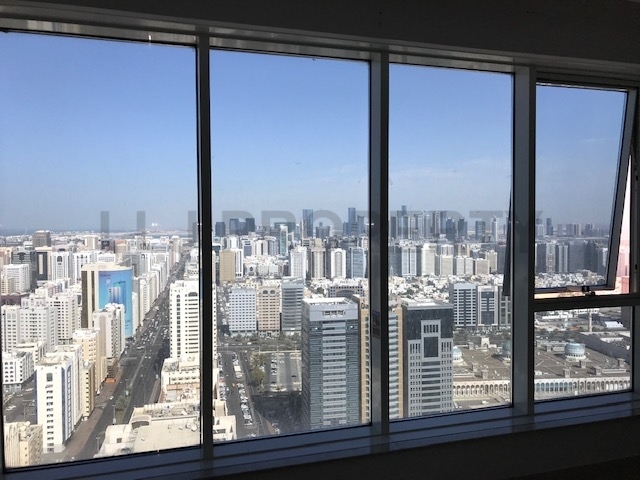 Located in the heart of Abu Dhabi’s Zayed First Road, Sama Tower covers a monumental 11,000 square meters of 640 residential spaces along with office spaces, standing at an impressive fifty stories in height with stunning views overlooking the city and the sea. 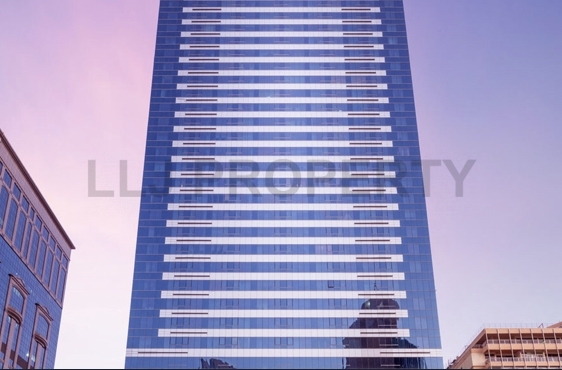 This location offers the hustle bustle of downtown living with modern high-rise properties set amongst older high and low-rise buildings. 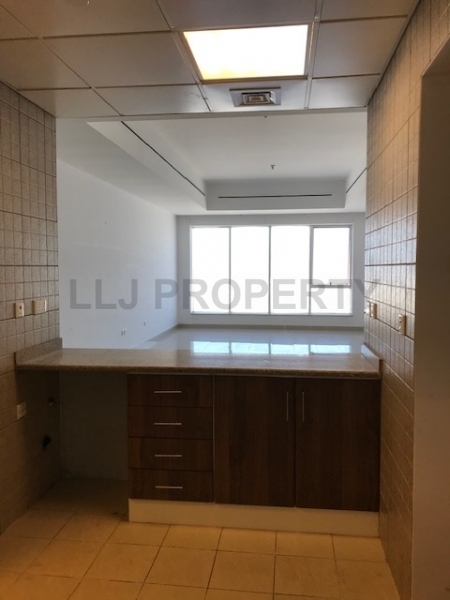 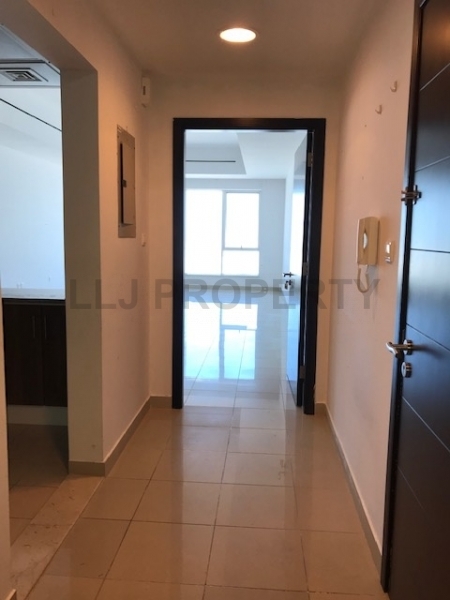 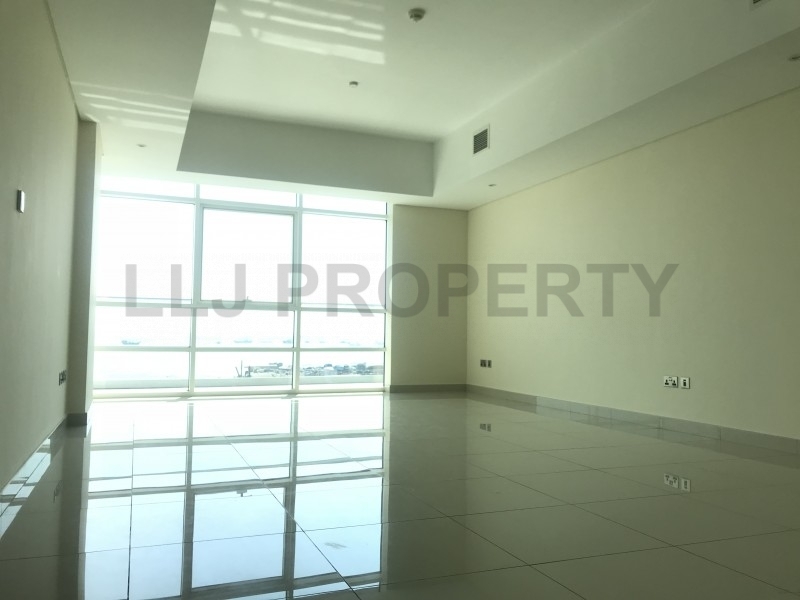 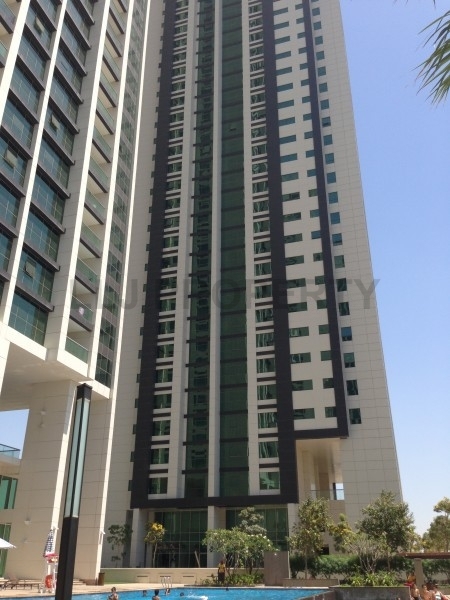 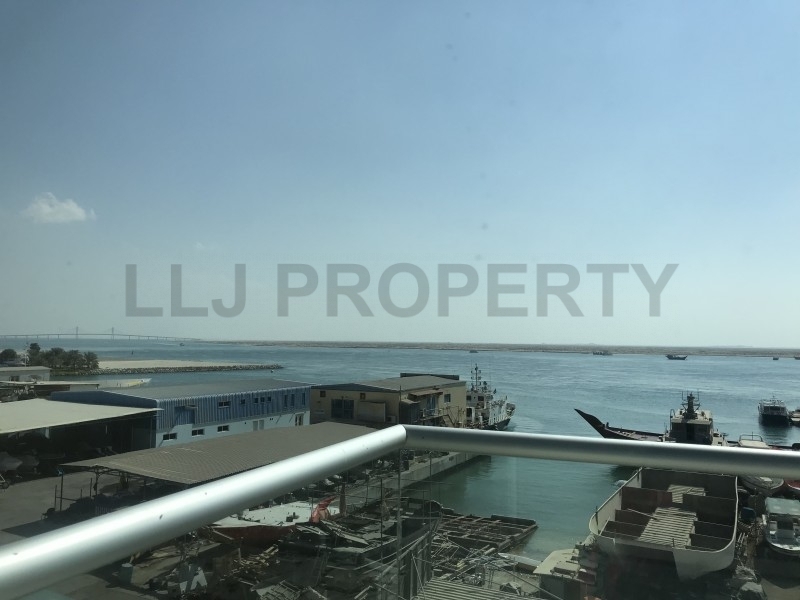 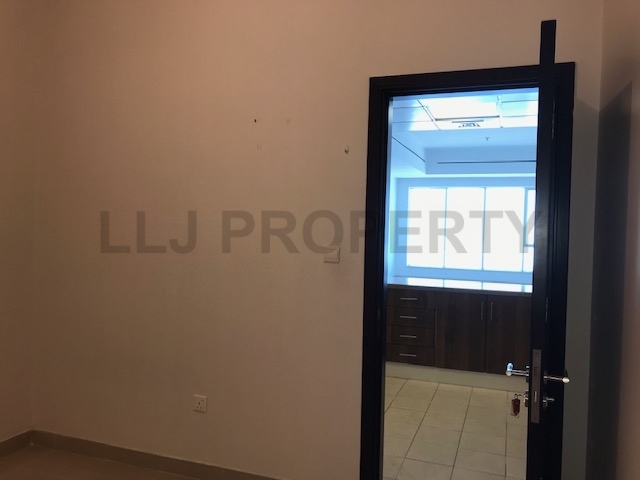 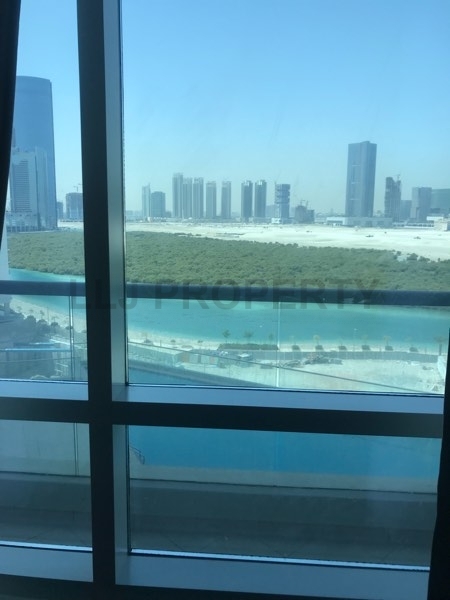 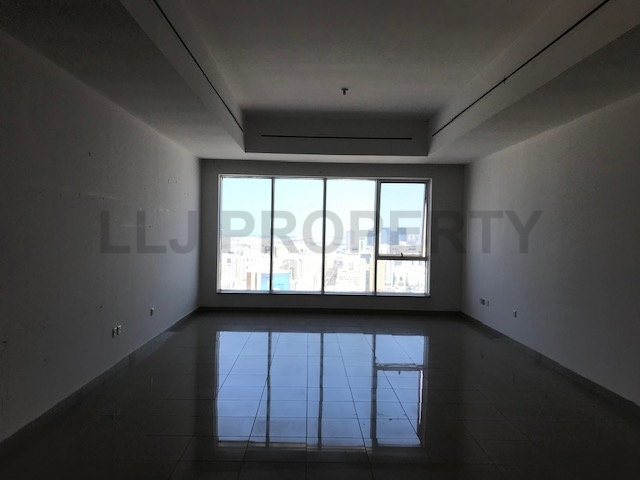 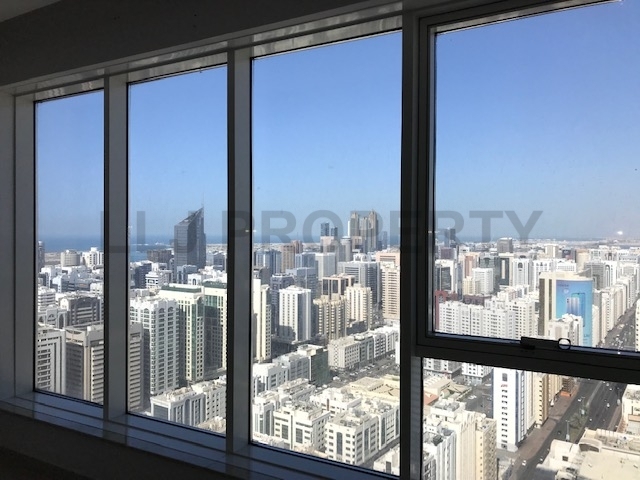 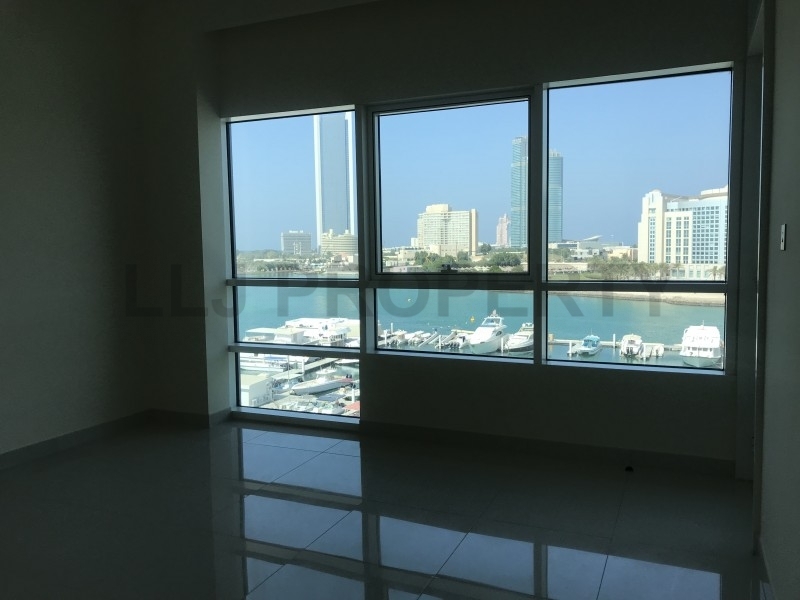 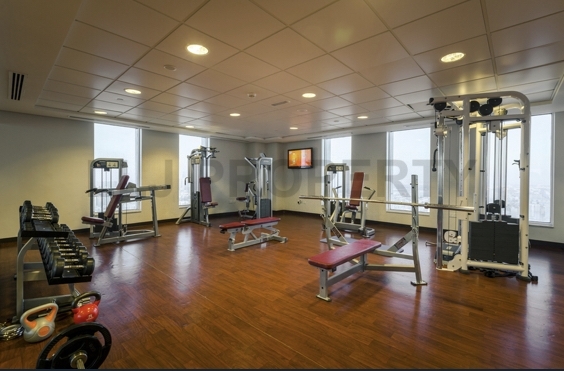 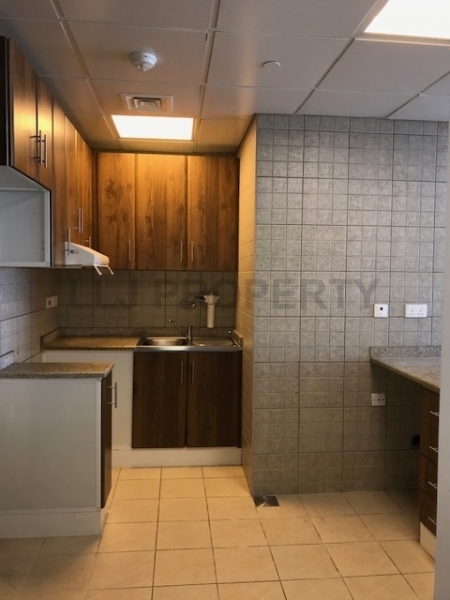 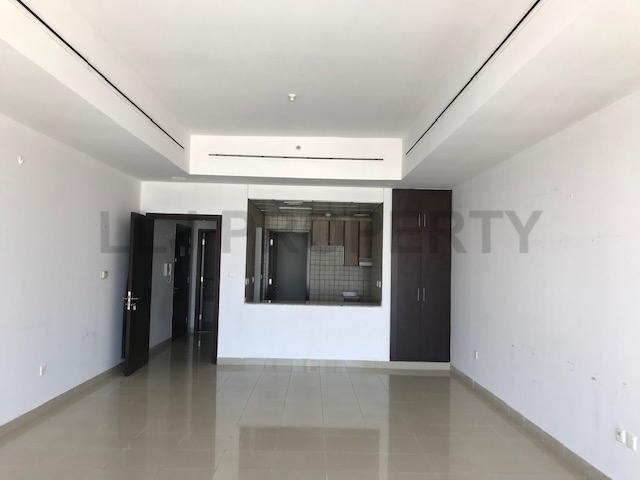 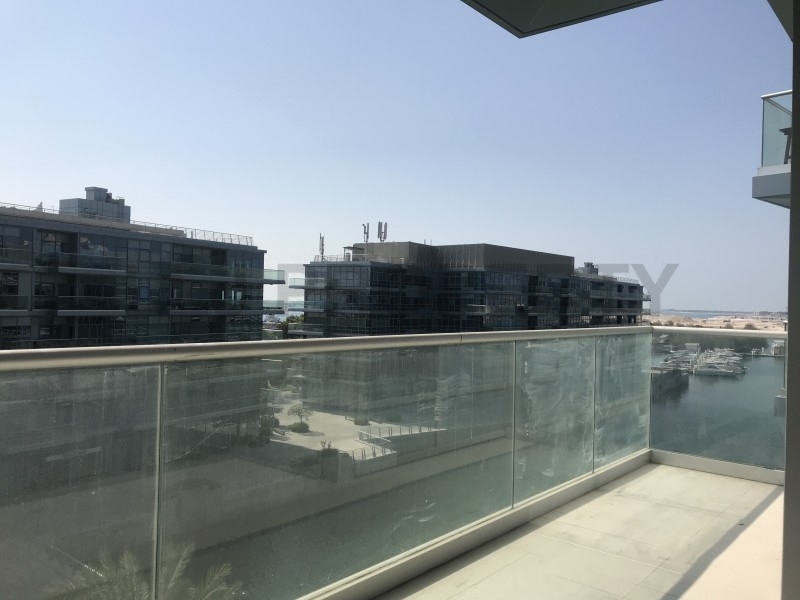 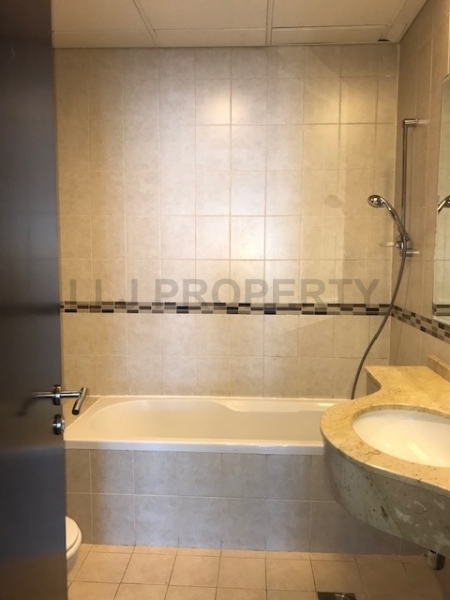 The area is well served by public transport with many of the high-rise properties having fabulous panoramic views of Al Reem Island, the Corniche and the city lights of downtown. 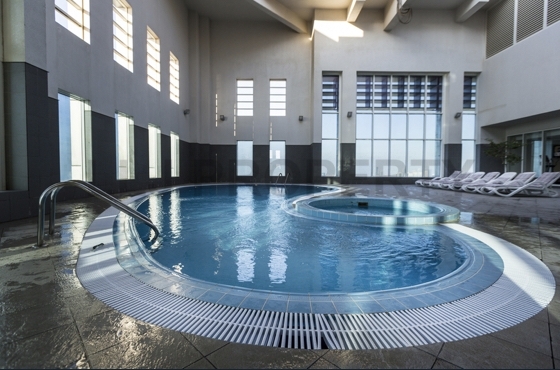 The city's heritage and history create an unmistakable ambiance with easy access to schools, hospitals, hotels, and the Central Market Mall and Souq.